Weigh Sol’s Celebrates 10-Year Anniversary! 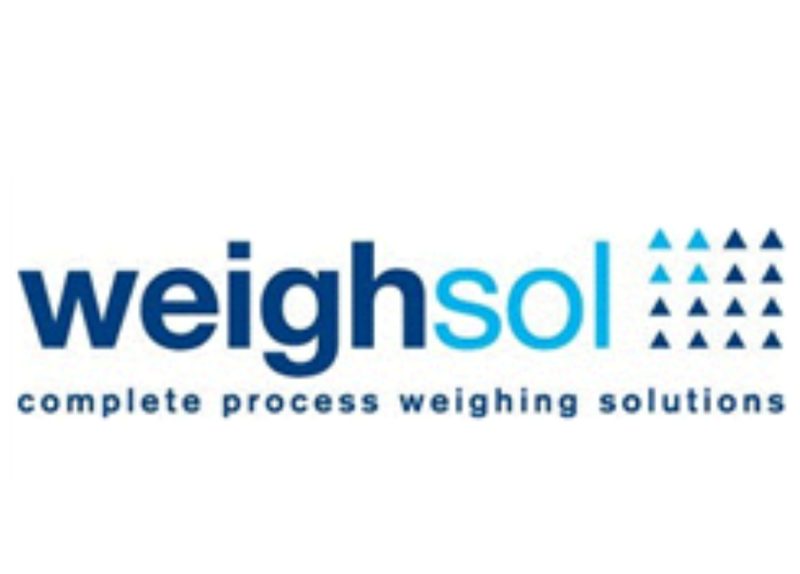 Weigh Sol Ltd reached this major milestone last September. To commemorate the event, the directors wanted to say a big “thank you” to the many people – inside and out – who have contributed to the Company’s success and growth during this period. A celebratory evening was arranged for staff, together with “old” and new friends to share in this significant achievement, which was held at a prestige hotel near the Company’s HQ office in Redditch and hailed as a great success by all concerned. Weigh Sol began life in 2008 as a four-man business, and through careful focused planning and wise investment, it has gradually expanded as the company has grown year-on-year.